Standard Pro 5 Wrench Tool Kit – Skates U.S. 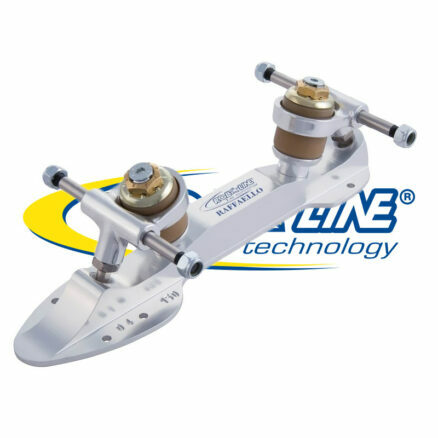 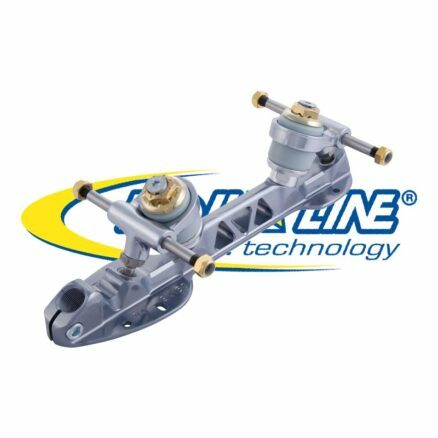 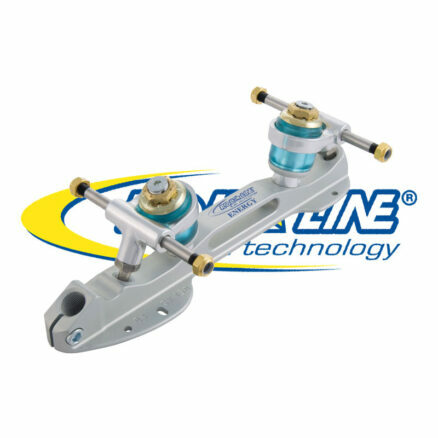 The Roll-Line Standard Professional 5 Wrench Tool Kit is the Mid Level tool kit to keep your Roll-Line Skates Adjusted. 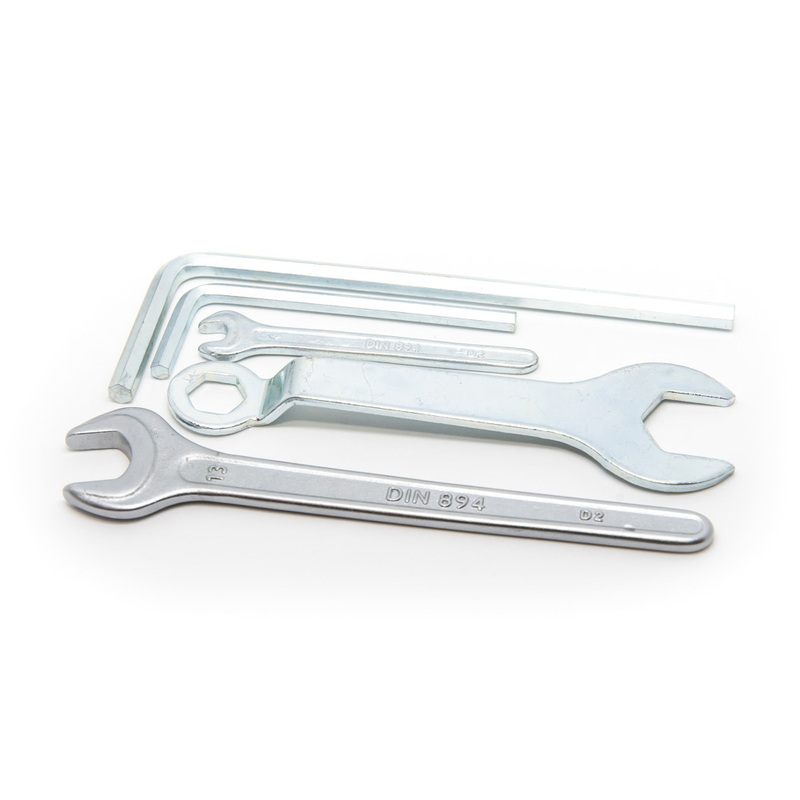 The Standard Professional 5 Wrench Tool Kit comes in complete in a Plastic Pouch and is available from SkatesUS.com . 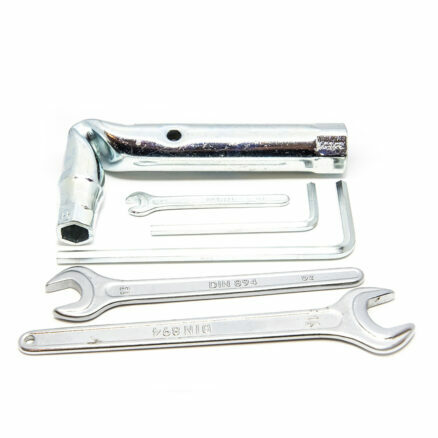 The Standard Professional 5 Wrench Tool Kit comes as the accessory Tool Kit with the Mariner Cup.